My recent podcast with Blake Gee as one of the managers of the new Le Passage entertainment building reveals the exciting plans for what looks set to be a bold move to bring something new and different to Bansko. The restaurant and bar scene has always been one of Bansko’s strong points. 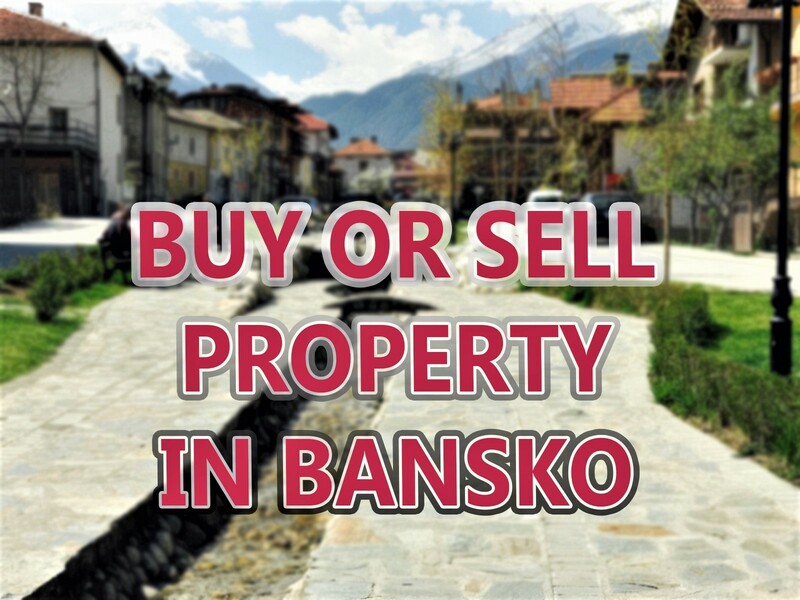 But now I think, with Le Passage, we’re looking at a new feature that makes Bansko a more attractive place to visit. Transformational is how I would describe Le Passage project. Bold words, but I see this in not just in terms of eating out, or indeed its architecture — but in terms of an apres ski experience that marries what we know and love in Austria and France to Bansko. From The Hub – the dome covered apres ski bar to the French style Lumic restaurant, Sunnys 87, Kook restaurant, Podium nightclub, the children’s play area. All located in a super convenient location close to our ski hire, the lift and all the other bars and restaurants. read on to learn more and for my assessment on this project — as I see it today. I grabbed Blake, rigged the mic up and asked him what Le Passage is all about. He revealed that Le Passage has ambitious goals to be a centre for all season entertainment. A destination that has big plans for the future. As per the podcast above, Blake mentions the need for workers in the many new jobs available here. If you think you have what it takes, then email Blake: blakebansko@gmail.com or darinabansko@gmail.com. All nationalities who are legal to work in Bulgaria are welcome to apply. Location is just opposite the Kempinski and the video below shows the views from what Blake expects to be the top floor bar. My comments do come with a caveat. None of the places are open yet; they are not yet fully fitted out. The actual venues will be the subject of a full review when it they open. Whether opening will be by the season opening date of 13th December is something many will be watching with interest. Not discussed in the interview is that there will be a passage — in fact a new road connecting just up from where Penguins is located and runs past Le Passage building and out onto Pirin Street. This short road will act as a convenient dropping off place for mini buses bringing people in from hotels out of walking distance of the gondola lift. The investors in the this project are French so… pourquoi pas? At the entrance will be a French style cafe selling coffee, cakes, sandwiches, croissants and so on. Also a shop selling top branded ski accessories – not fake goods which are so widely sold in Bansko. There will also be a foreign exchange office and ski shop there. Blake’s own venue is Sunnys 87 a place for food all day. It’s located round the back, looking directly at The Hub. A huge dome. Arriving from the US soon I’m told. Inside will be light shows, entertainers and Blake predicts an appealing apres ski vibe. Facing towards the lift with an impressive ceiling and and outside terrace looking towards the Kempinski this will offer pizza, burgers, grill and even sushi. Lunic is set on two floor this is the home for a wine bar vibe. Wide selection of wine and cheese based dishes such as fondue and raclette. On the first floor will be a play area. Initially, at any rate, this will not be a creche where you cam leave children whilst you go foo skiing. This could of course change during the season. When I looked at this the size was quite extraordinary. The space will not only serve as a nightclub but also as a conference room. Opening date yet to be announced. This is expected to be located on the top floors and possibly on the roof area too. Located next to Sunnys 87 there’s a day food court. Sounds good for sandwiches to take up the mountain. But take a look at the new building up at Banderishka Poliana in my last snow report video: https://youtu.be/uIdqvSlziB8 where there may be some improvements in the very average regular restaurant and the VIP Room upstairs. As this building started off as a rather unpleasant hole in the ground last year, there were many comments that were speculative in nature. Everyone was curious, but true facts were hard to come by. I have to admit the one thing that worries me, is the time it will take to build on the Pirin street side of this building. At the moment, it is a large windowless wall — no doubt some large adverts will end up on it — but I hope not. As this strip of land is owned by a separate set of landowners, then this space remains an an eyesore. Shame it can’t be surfaced and made into a small car park, rather than the waste ground we see at present. The visual aspect will not loom large in people’s minds when it’s all covered in snow — but, for now, it’s not good. From the other side, the building is pleasant. The wooden cladding has just gone on. The concept for The Hub, with a huge golf ball sized feature, will make a bold statement and help create an apres ski atmosphere that’s more akin to what you find in many Alpine ski resorts. Overall Le Passage is a transformational project in the recent history of Bansko. It’s one that will impact visitors and residents alike. They have a huge amount of work to complete before the ski season starts and I think that will be a tall to make it happen by the 13th December. We’ll see if they manage to get everything open by then. From what I learned from Blake, I’m seeing this new development as a positive addition for the town. But I confess that only now I really understand, from talking to Blake, what their ambitions are with Le Passage. Before this time, I was wondering how interesting this big new construction would be. But the out of season possibilities are exciting and of course are helpful for a tourist economy that, in part, looks to Bansko to fulfill the goal of becoming a popular all year round resort. I have to add here that the announcement of Bansko Beat music festival in June 2015 — another step in the right direction. 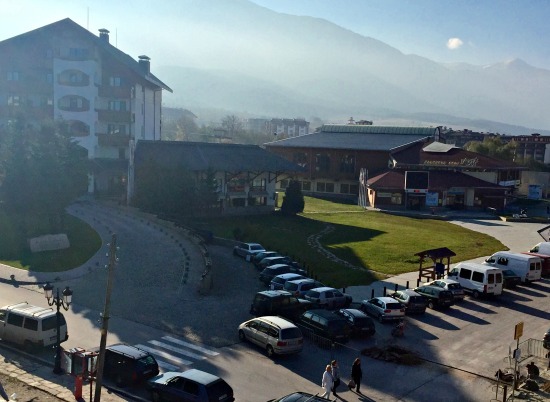 There are new buildings and refurbishments happening elsewhere in Bansko — so I’ll be taking a closer look and revealing what they are when they are open. Be sure to subscribe to the blog . By the way, I absolutely never ever send spam or engage in selling or sharing of your email address. 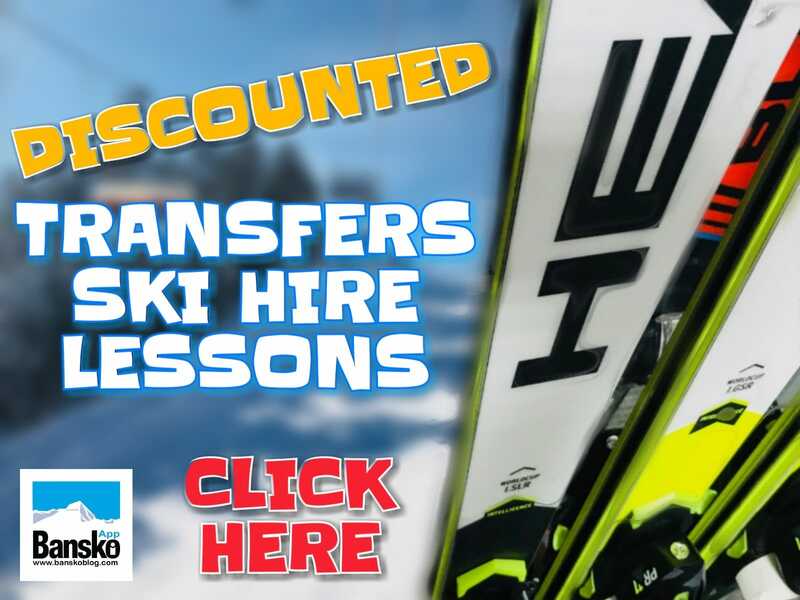 You can opt out anytime you like + you receive a free Bansko Guide. 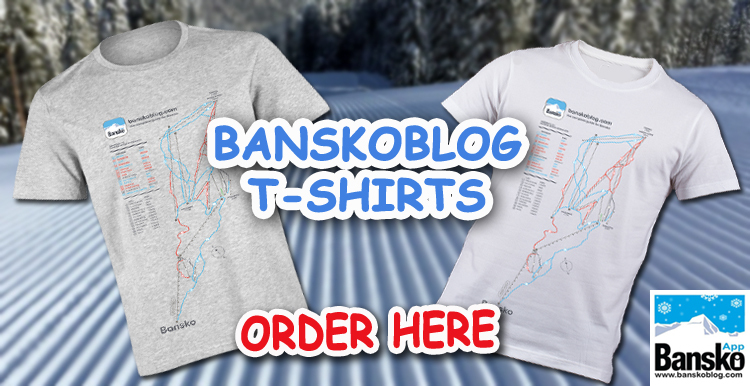 For more news and download the Bansko App. will be an accesibke front and rear entrance to The Passage? Hi Richard, Yes I think so. An new rod is planned to pass behind the building to Pirin street. More news when it opens! Thanks for ommenting. do you have photos of the new lepassage complex yet ? Yes I do, they will be up live by end of this week. I hope to report that the first two venue swill be open soo but… we’ll see! What’s the take on a new skiing run being built over by Pirin Golf club,Razlog ?